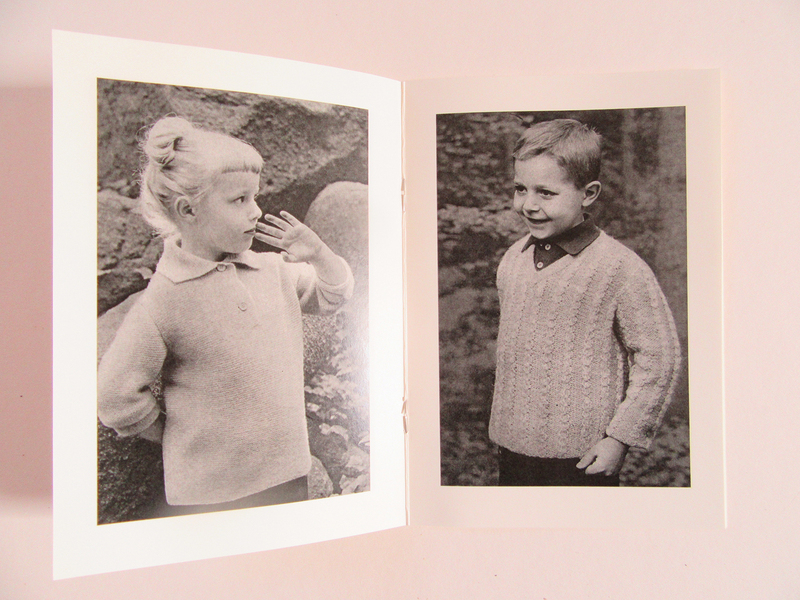 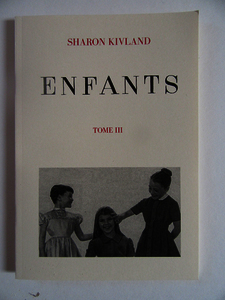 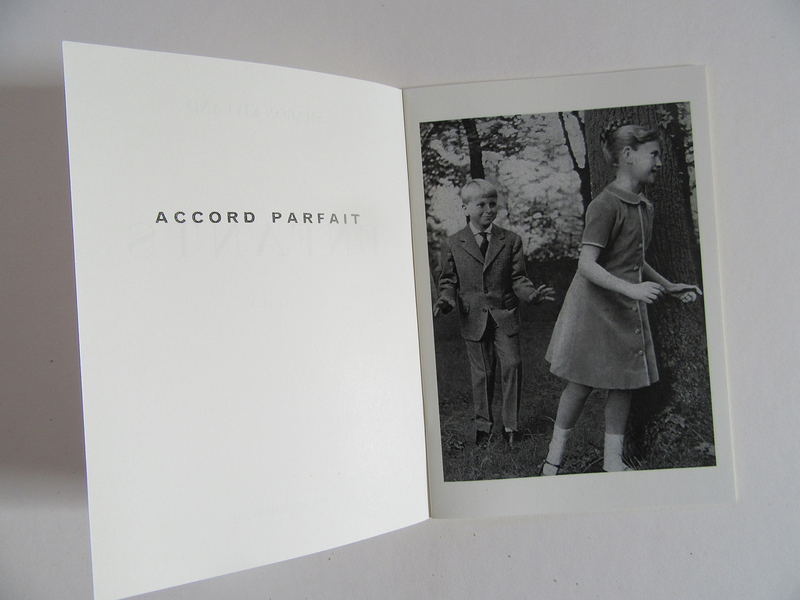 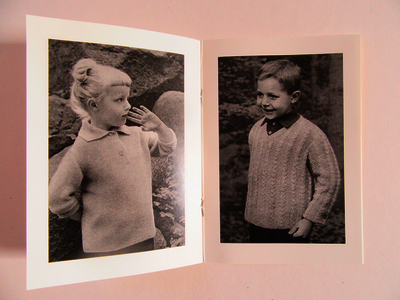 Enfants I is part of a series of small, elegant books, collecting and reframing found images that cast a rather unsavoury, indeed, sinister, gaze on a representation of childhood. 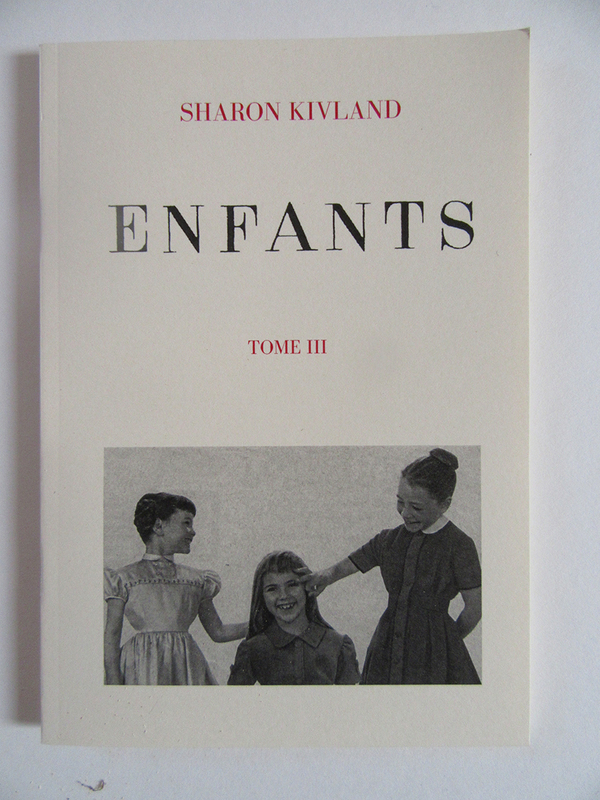 Enfants are in editions of 100, distributed by Anagram, Berlin & London. 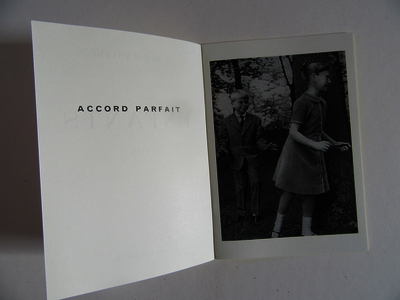 Each book has 16 pages, and is 150 mm x 105 mm.